Eczema comes in many forms, however it is mainly recognized by its red, itchy rash, known as atopic dermatitis. 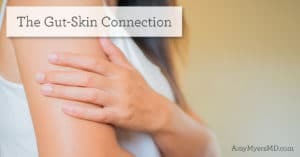 According to conventional medicine, the cause of eczema is unknown; yet functional medicine takes a different perspective. Functional medicine views eczema not as a “disease” in and of itself. 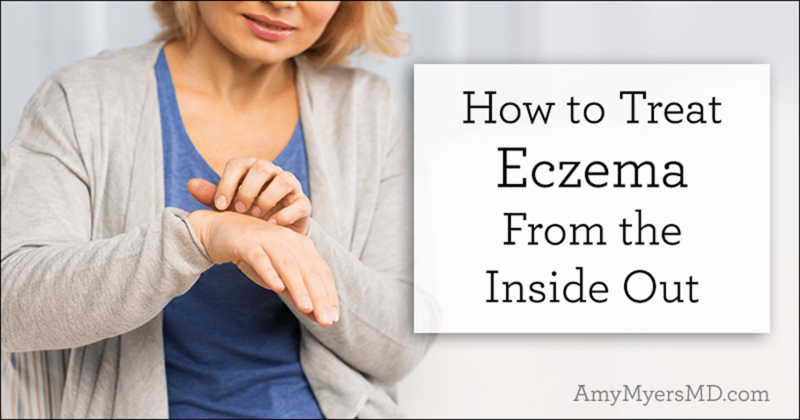 Rather, eczema is considered an external symptom of an internal problem. 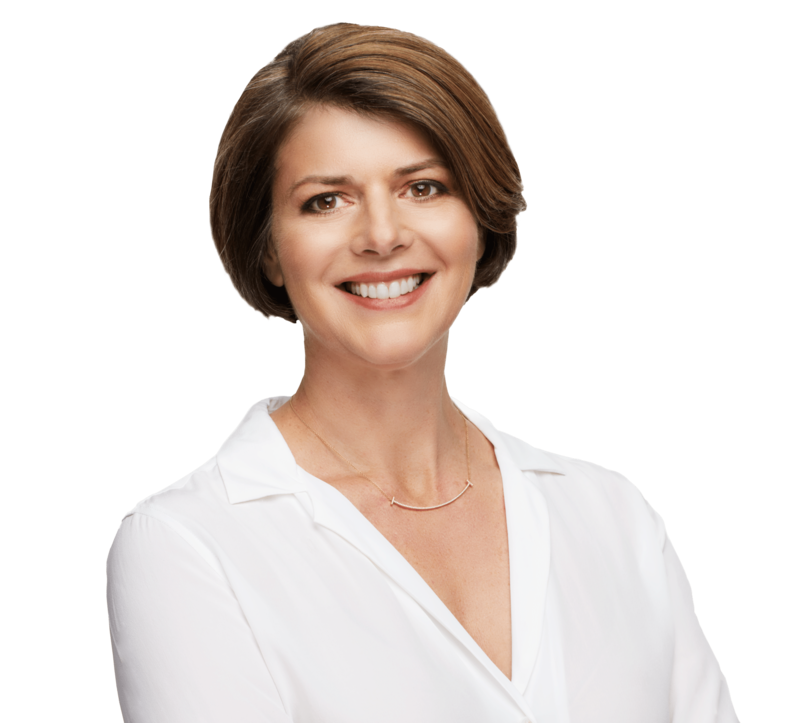 While conventional medicine treats only the symptoms, functional medicine practitioners work toward addressing the underlying cause of eczema – a malfunctioning immune system. You see, eczema occurs when you experience inflammation, which is your body’s response to a perceived threat. I will cover what those threats are in the case of eczema in a minute, however the bottom line is that your immune system is so stressed by these threats that it goes into overdrive and ends up attacking your skin. Many people who have eczema also have asthma and seasonal allergies, which are also caused by inflammation and an overactive immune system. 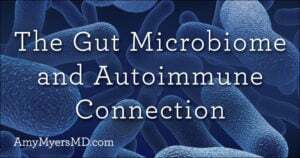 In fact, this is so common that doctors refer to this as the “atopic triad.” Not surprisingly, another thing all three of these conditions have in common is that by treating the inflammation that triggers them, you can reverse their symptoms. If you are already eating a whole-foods diet based on organic fruits and vegetables and pasture-raised meats, yet are still experiencing eczema, you may have underlying food sensitivities. In fact, in children with eczema, this is the most common underlying cause that I see. Try eliminating inflammatory foods such as gluten, corn, soy, and dairy. Focus on adding foods high in antioxidants (found mostly in fruits and vegetables) and anti-inflammatory compounds (found in fatty fish, nuts, avocados, and turmeric, to name a few). Some cases I have seen are so extreme they even need to remove meats that have been fed a corn and soy diet. To avoid this, look for grass-fed, wild and pasture-raised meats and poultry. Several studies have shown that diets high in fruits, vegetables, and fatty fish are associated with a lower risk for developing eczema, whereas diets high in processed foods increase the risk.2 You can find tons of free, anti-inflammatory and Elimination Diet-compliant recipes in the recipes section of my website. If you or your child are already following an anti-inflammatory diet and are still struggling from eczema, the next foods to look at are high-histamine foods. You might already be familiar with histamine in terms of seasonal allergies because antihistamine medications such as Zytrec, Allegra, or Benedryl provide quick relief of your symptoms. This is because histamine’s role in the body is to cause an immediate inflammatory response. It serves as a red flag in your immune system, notifying your body of any potential attackers. Because it travels throughout your bloodstream, histamine can affect your gut, lungs, skin, brain, and entire cardiovascular system, contributing to a wide range of symptoms, including eczema. Diets high in sugar, refined carbohydrates, and processed foods, and low in fermentable fibers (prebiotics) can contribute to this overgrowth. Avoiding these foods that feed the bad bacteria, and adding foods that feed the good bacteria can help restore the balance. Studies have shown that prebiotics and probiotics can effectively reduce the incidence of eczema.3 These can be found in fermented foods such as sauerkraut, dairy-free yogurt (dairy is a common trigger for skin conditions), and water or coconut kefir, as well as in supplement form. If you have been frustrated by your doctor’s approach to your or your child’s eczema, I hope this article gives you hope that there is another solution, and the motivation to take action. I do understand that identifying these root causes and making dietary and lifestyle changes to overcome them is a longer term solution. 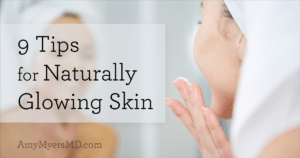 That’s why in my follow-up article, I write about how you can ease eczema symptoms in the immediacy and address the environmental factors that contribute to them.